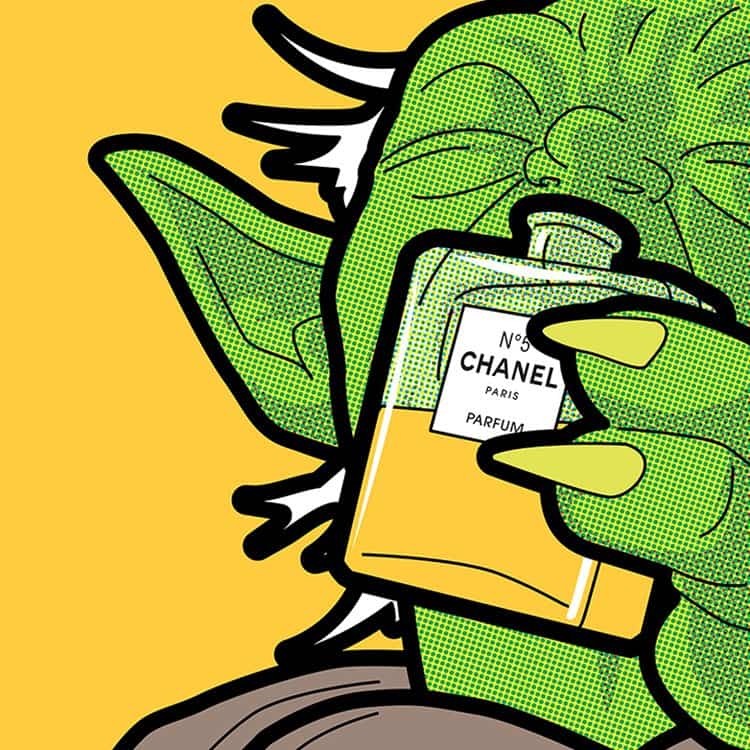 Yoda takes a whiff of his favorite scent. 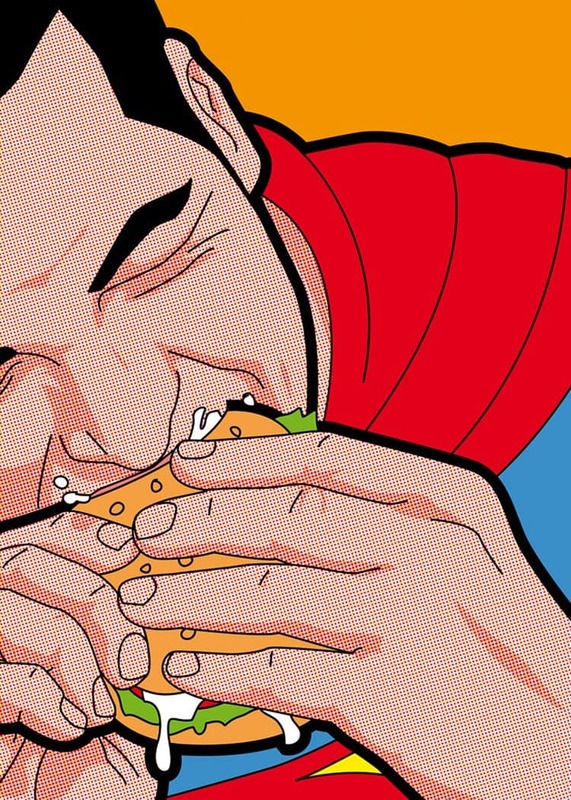 Superman eats a quick burger. 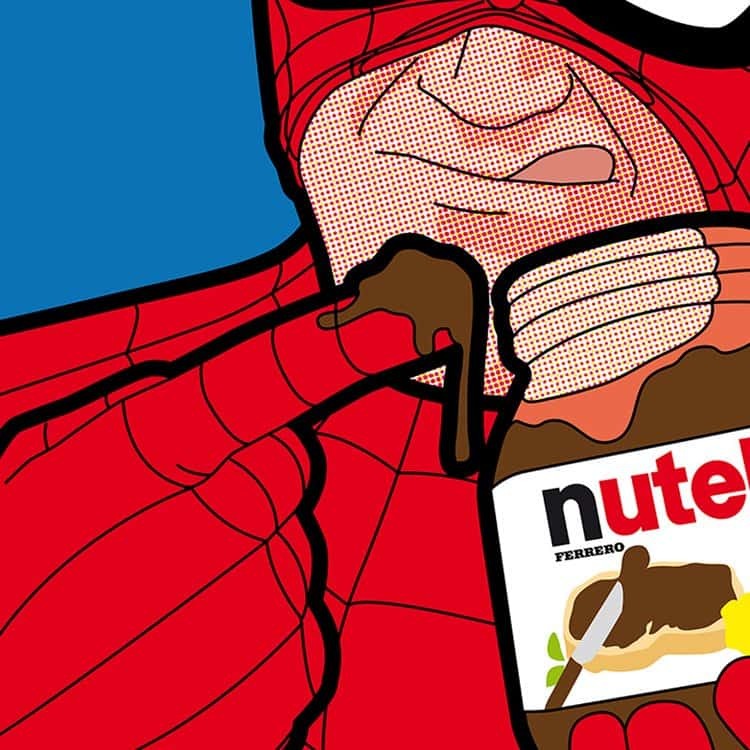 And then eats some Nutella straight from the jar. 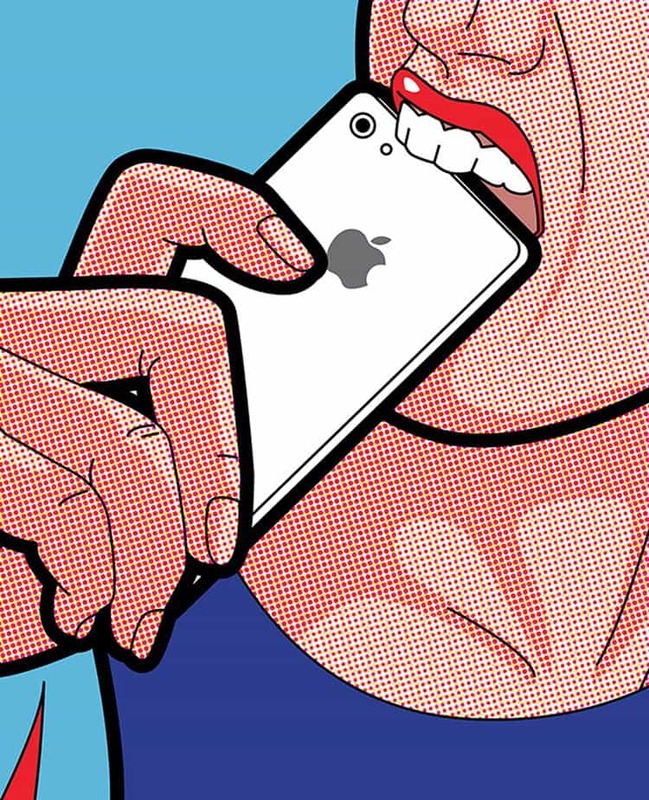 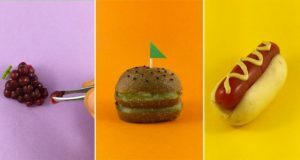 Snow White bites on a different kind of Apple. 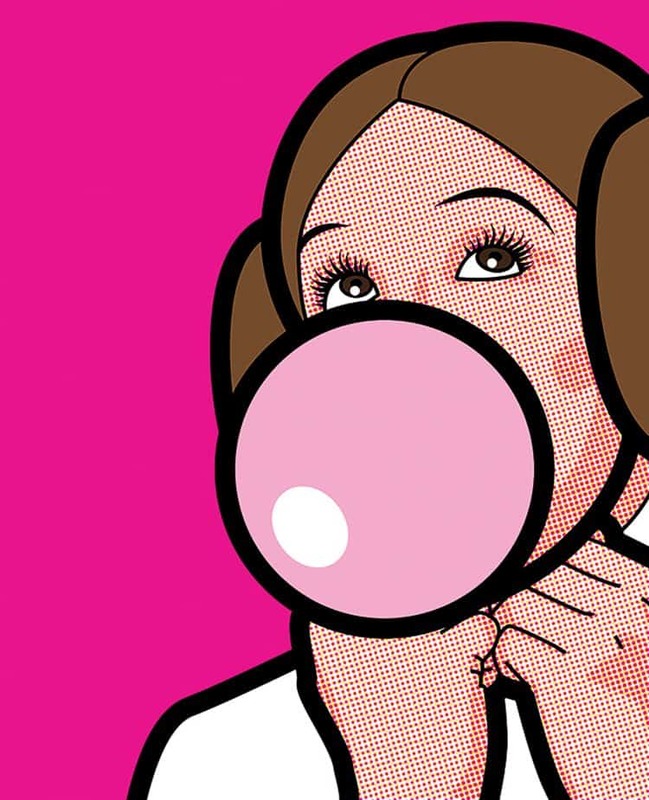 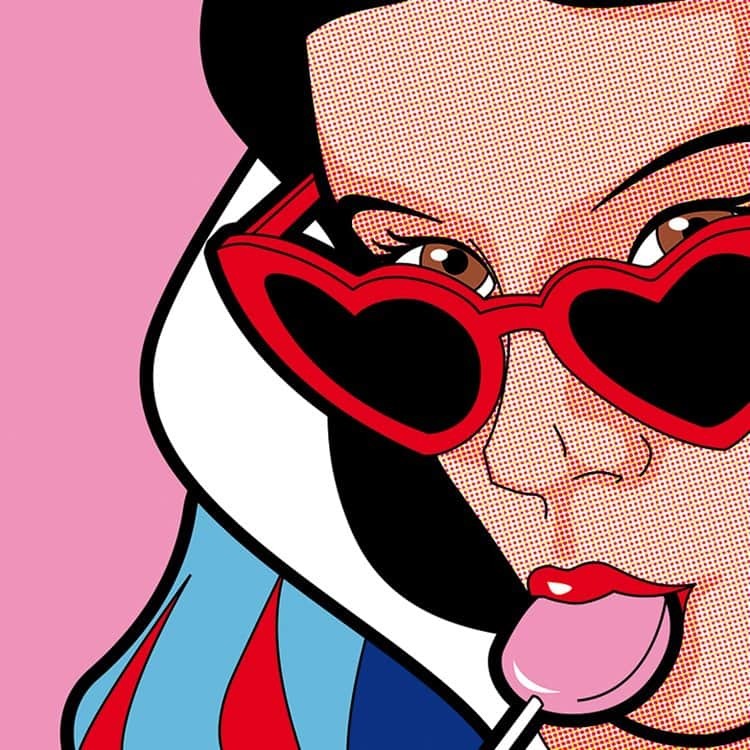 Princess Leia blows a bubble with some bubble gum. 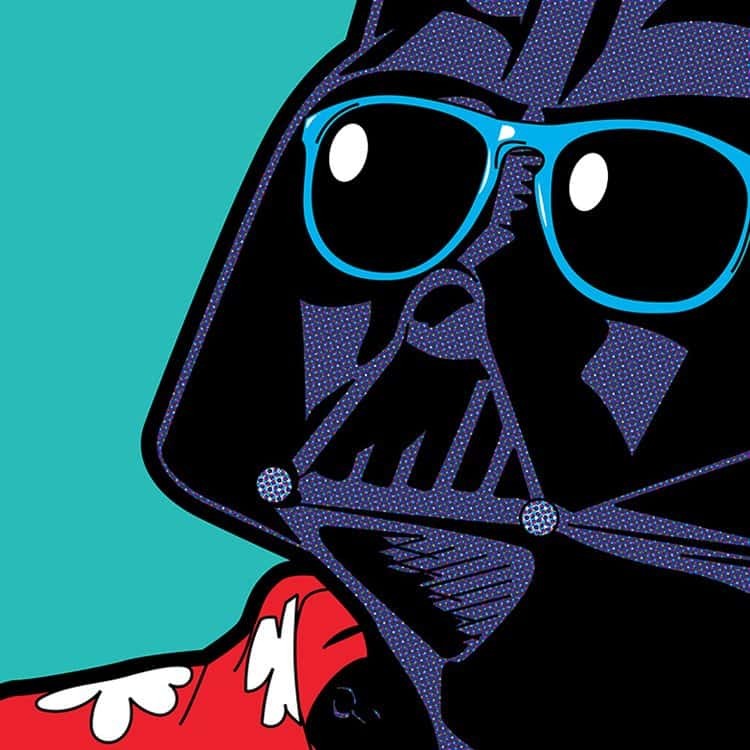 Darth Vader dons some shades and a Hawaiian shirt for a day out. 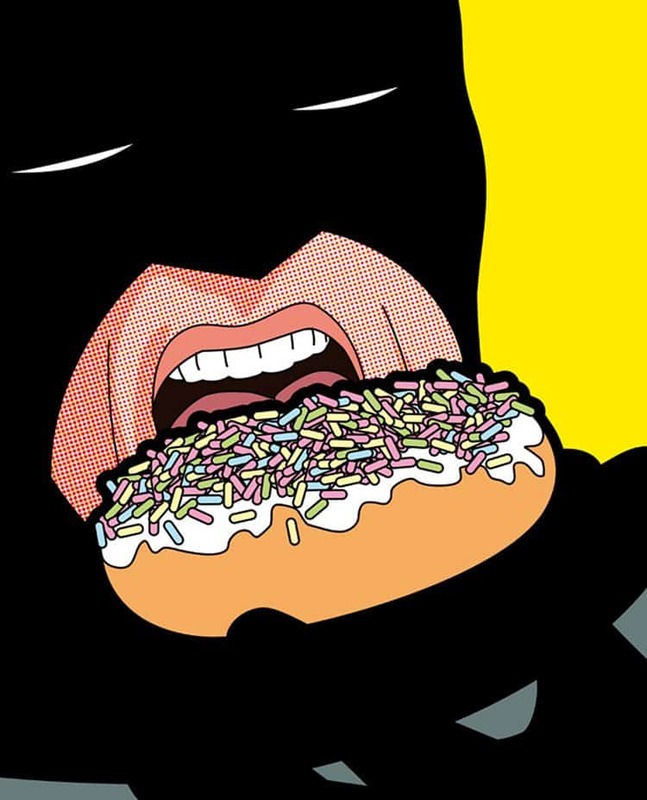 Batman chows down on a sneaky donut. 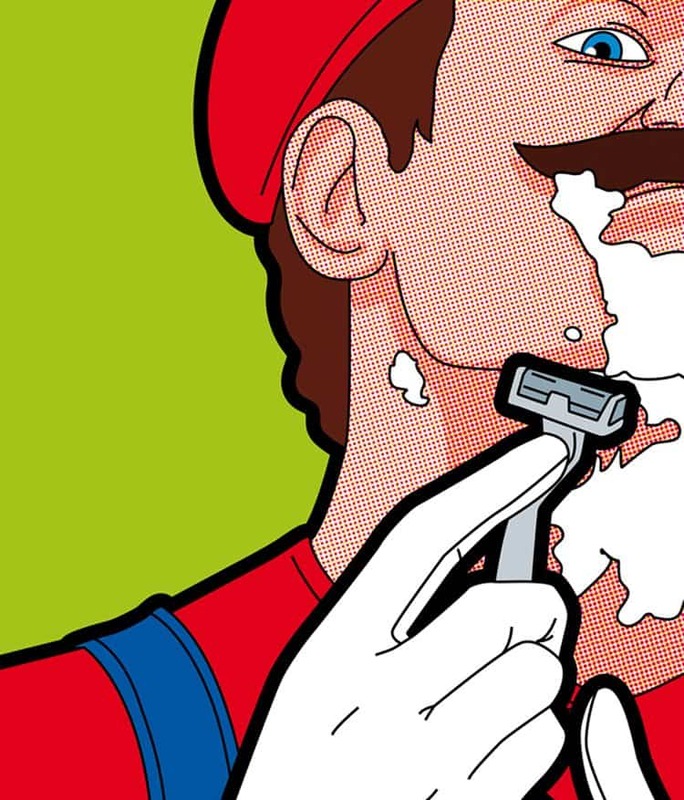 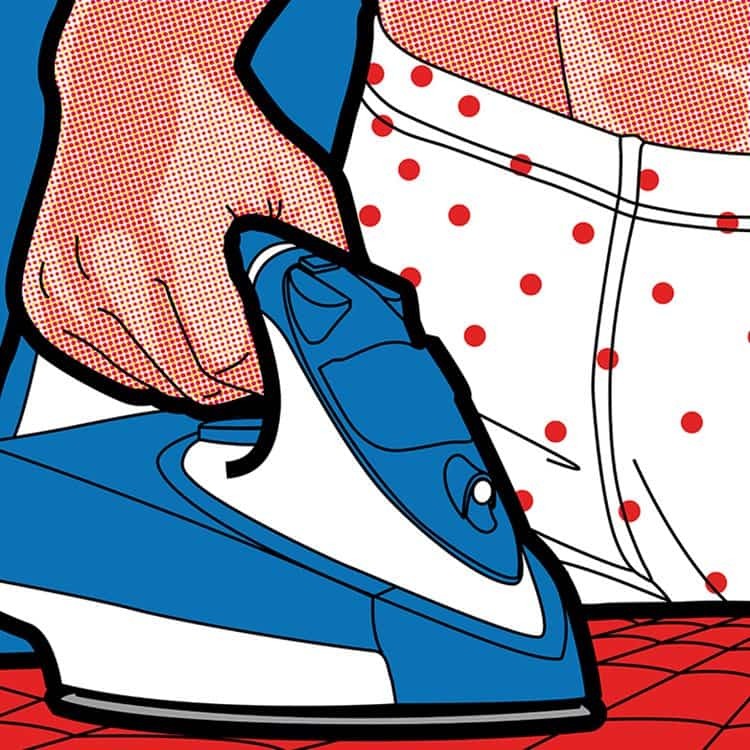 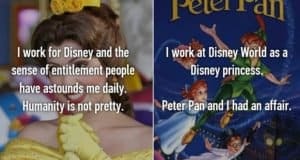 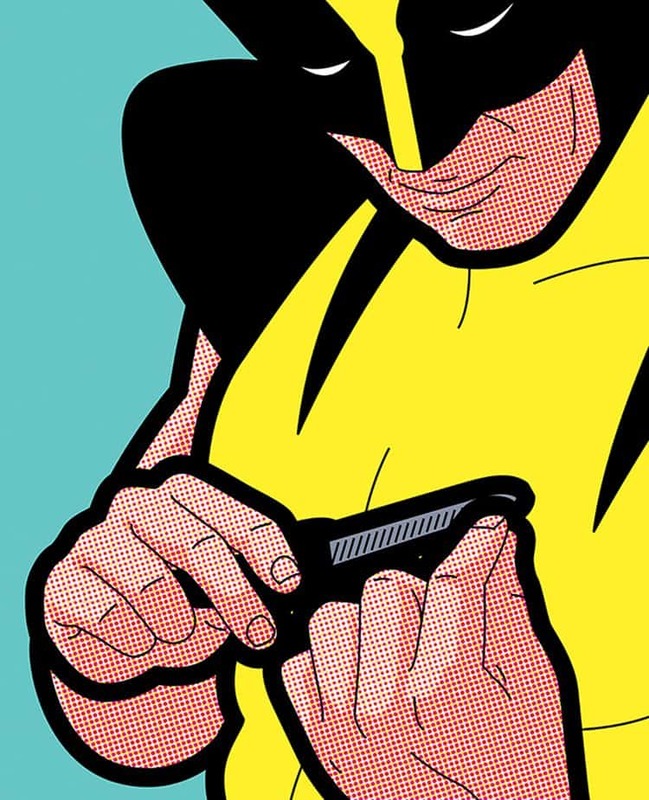 It just goes to show, even fictional characters have to do the boring stuff, like everyone else.